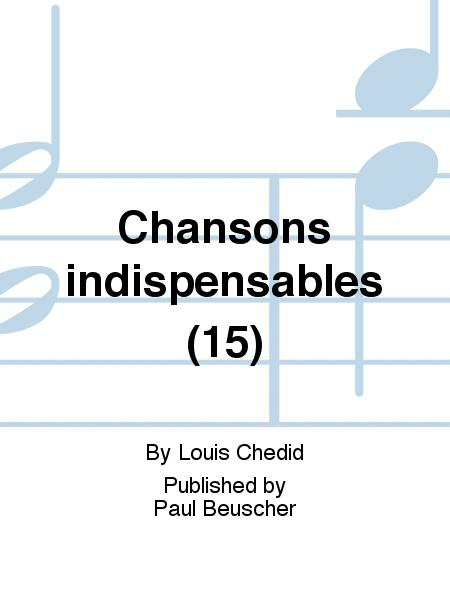 Composed by Louis Chedid. Jazz. Book Only. 47 pages. Paul Beuscher #PB1244. 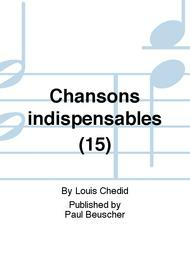 Published by Paul Beuscher (BT.PB1244).